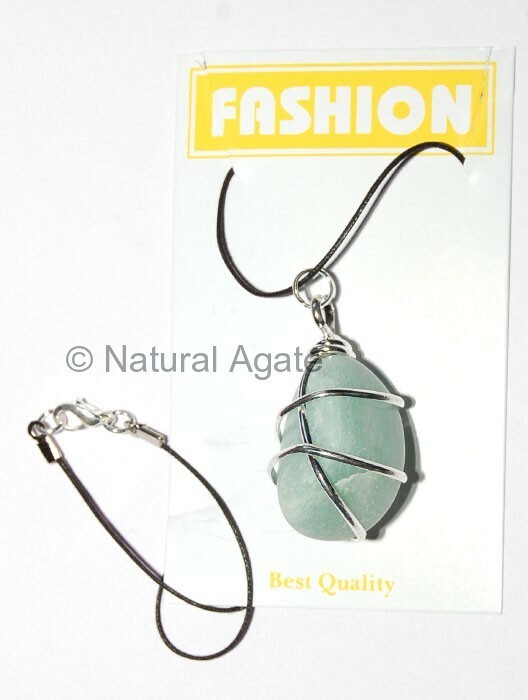 Green Aventurine Silver Wrapped Pendant is a fine piece of jewelry. You can get it on Natural Agate at a reasonable price. This pendant guides you towards the opportunities and success.